RV ownership and the RV lifestyle are all about relaxation and fun. Don't let unexpected breakdowns and unforeseen costly repairs ruin your customers' travel plans and spoil the RV ownership experience. Provide your customers worry-free RV ownership with RV Protect extended service agreement program. Incorporated coverage for items such as: slide outs, leveling jacks, multiple TV's up to 42", etc. One package to cover "Luxury" items such as: full size appliances, fireplaces, bluetooth and USB features, etc. pre-owned unit you sell. 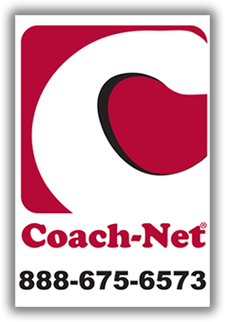 Ask your Coach-Net Dealer Sales Representative for more details.